After browsing both online and in stores, I settled on the Lola Collection sofa from AppliancesConnection.com and it is by far the best quality sofa I've ever owned. 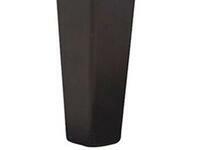 It's not only extremely sturdy with great durability but it's also incredibly comfortable. It was delivered in no time at all and although it is rather heavy it was extremely easy to set up and arrange. It's stunning yet neutral colour means it immediately blends in well and feels like part of the room yet it's definitely a conversation starter for guests. Before purchasing I was worried it would mark easily and may be difficult to clean but I was wrong to worry, any marks or scuffs don't show at all and it's a breeze to clean. Overall, I would give this sofa 10/10 as it's not only functional and comfortable but the build quality is impeccable. 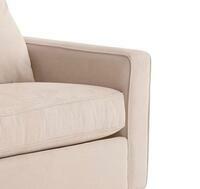 My rating of Lola sofa products started with the buying process, which was exceptional. I absolutely love the sofa because it is of great quality and is good to go with anytime without any hesitation.I and my wife have already recommended Lola sofa to some friends and colleagues.Regards to Lola collection. 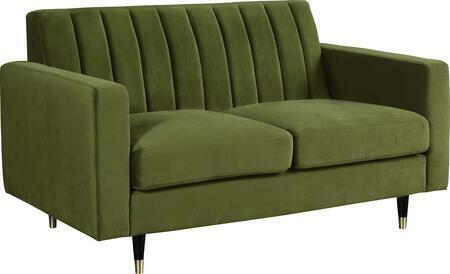 The sofa from the newest Lola Collection is outstanding. Looks great, feels great to relax on, and fits really well in the decor of my house! I have just purchased the Lola sofa and I have to say I am very impressed. I am usually wary about purchasing furniture online but the delivery process was seamless and easy. The sofa is extremely comfortable to sit on and I really like the texture of the fabric. The colour suits my living room perfectly and I have received very positive comments from family and friends who have come to visit. All in all, a fabulous sofa at a fabulous price - would definitely recommend! 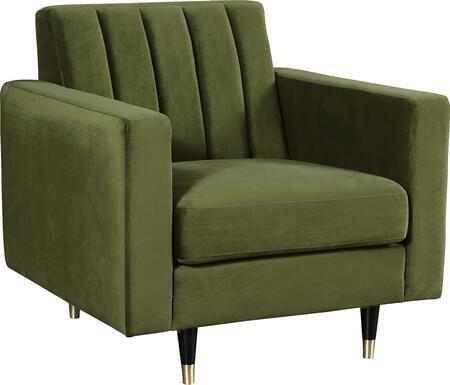 I recently ordered a sofa online from the Lola Collection. I am very pleased with the quality of the sofa. I will definitely be purchasing more furniture from this collection! Just received our new sofa from Meridian today! The product is amazing, and I paid for expedited shipping. I would highly recommend the Lola sofa to any homeowners looking for a classic addition to their livingroom. This is our first time ordering furniture from Meridian and we definitely were not disappointed. We ordered a sofa from the Lola collection and we are very happy with our purchase. Very good quality sofa and great customer service. 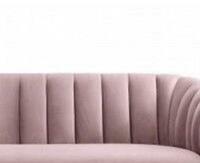 We would highly recommend the Lola collection sofa. We just received the Meridian Lola sofa we ordered from AppliancesConnection.com and are very pleased. The sofa arrived on time and the color was just like the picture. Very happy with the purchase. Having been sitting on a lump sofa for the past 8 months I can't tell you how excited I am to finally have taken delivery of my new (!) sofa from The Lola Collection by Meridian. For anyone concerned about buying a sofa online - don't worry. The ordering process was straightforward. Delivery was on time and having paid a little more, I had some the delivery team set it up and take away the packaging. I am writing this in comfortable bliss. Thank You ApplicanceConnections for making the start to finish experience straightforward! One Sunday afternoon, while looking online at a new website, I found some beautiful furniture sold on Appliancesconnection.com I fell in love with a sofa by Meridian. This sofa was part of the Lola Collection. I called my husband and asked his thoughts on this beautiful sofa. We decided to order the sofa. I had been looking for a sofa for along time. Every thing was just what i was looking for. Looking each day for the arrival.